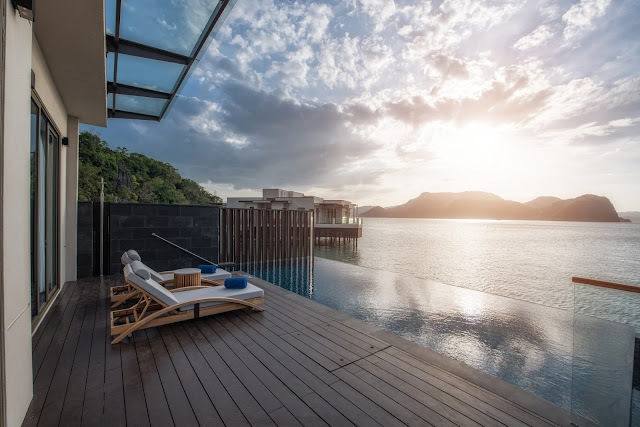 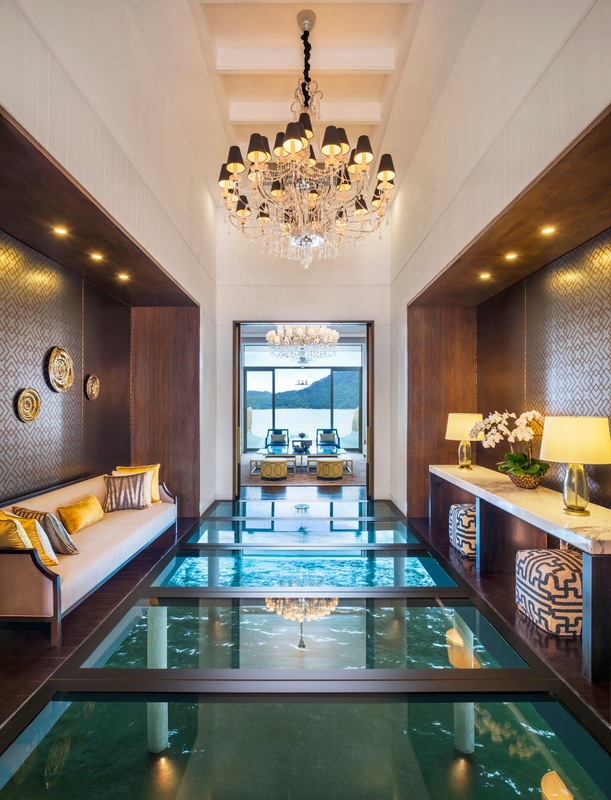 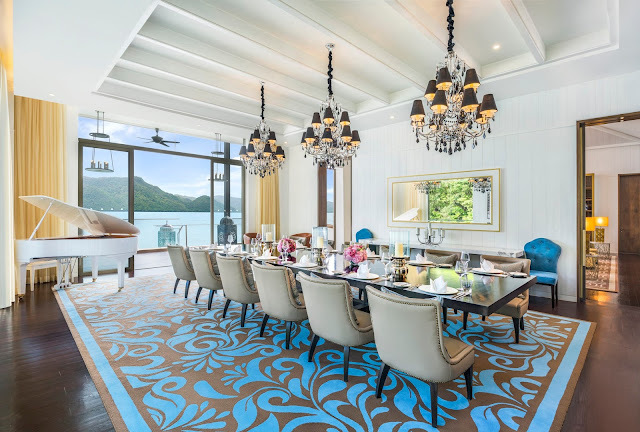 The St. Regis Langkawi delivers romantic experiences like no other, with no gesture being too small or declaration too elaborate to arrange with personalized care. Inspire romance and indelible memories with your valentine and escape to the mystical island of Langkawi, Malaysia. Inclusions: A bottle of champagne upon arrival; A 3-course romantic dinner for two at L’Orangerie; 1-hour couple spa treatment, and; Valentine daily amenity in the room. Terms & conditions: 1) Minimum two nights required, 2) Booking period: now till 28 Feb 2017, 3) Stay period: 1 – 28 Feb 2017. 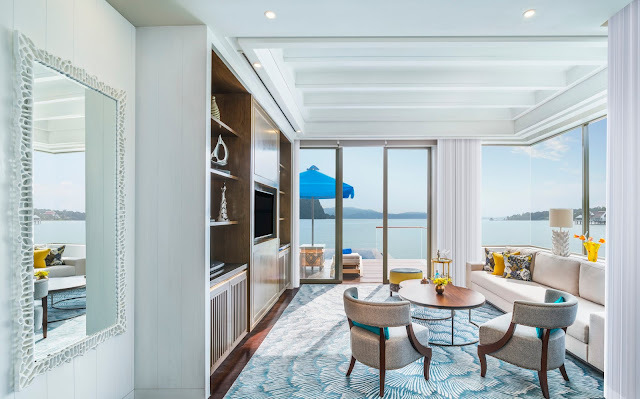 Combining classic sophistication with a modern sensibility, St. Regis is committed to delivering exceptional experiences at over 35 luxury hotels and resorts in the best addresses around the world. Since the opening of the first St. Regis hotel in New York City over a century ago by John Jacob Astor IV, the brand has remained committed to an uncompromising level of bespoke and anticipatory service for all of its guests, delivered flawlessly by signature St. Regis Butler Service. 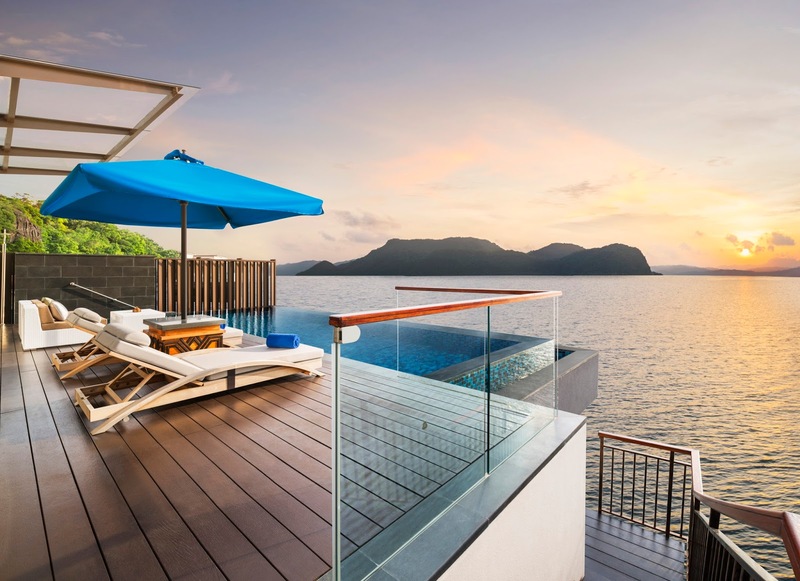 Starwood’s ultra-luxury brand is set to expand its legacy to 50 hotels by 2020.